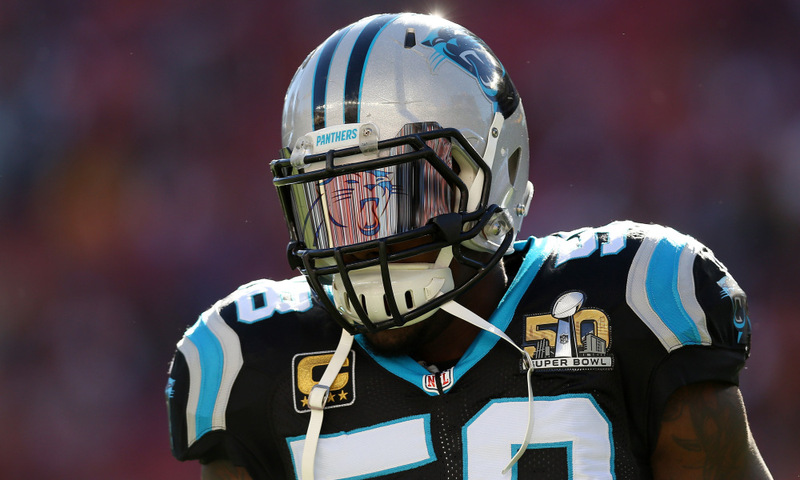 Panthers linebacker Thomas Davis is “extremely irked” about reports that general manager Dave Gettleman’s firing was linked to negotiations for extensions for him and tight end Greg Olsen, David Newton of ESPN.com reports. Davis, 34, began negotiating an extension before Gettleman was fired on July 17, eight days before players reported to training camp at Wofford College. 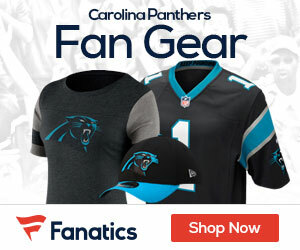 He said negotiations are ongoing with interim general manager Marty Hurney, who was the general manager with Carolina from 2002 through the sixth game of the 2012 season. Davis said at no point were negotiations with Gettleman combative. Gettleman had a reputation for talks with some veteran players getting difficult in the past. The most recent was last year when Gettleman rescinded the franchise tag of Pro Bowl cornerback Josh Norman, whose departure to Washington played a role in last year’s 6-10 season. “To his credit, he told me to my face that he didn’t see a decline in my play,” Davis said on Wednesday. “He [said] he had never seen anything like it before for a guy my age. Multiple sources told ESPN.com that Gettleman’s handling of contracts in the past played a part in the decision to fire him, with Davis’ and Olsen’s extensions being discussed. But Davis isn’t excited that some of the blame for Gettleman’s firing has been placed on him and Olsen, both team captains.